You’ve been told it’s important to be on social media, you’ve seen the infographics with all of the statistics, and you know that Twitter and Facebook are probably the most used social sites. But do you know there are more social media sites than those big two? And are you using those other sites? Let’s assume you already know what you need to know about Facebook and Twitter. Instead of rehashing those social media icons you’re going to find out about six other social places you should be using online, both for business and personal stuff. Tumblr is a great social media site that offers a lot of variety. You can post pictures and words, but it’s an excellent place to get attention for memes and infographics. Of course, you can post entire articles and even have threads of conversations on Tumblr. If your business is trying to reach a younger crowd, Tumblr is one of the good ways to do it. It’s also a less “busy” place than Facebook and has a better “look” to it than Twitter. YouTube is a great way to show people what you have to offer, whether you’re a musician looking for some new gigs or you’re a business just trying to explain your products to people. YouTube gives you a place to share videos of any kind. You can make a commercial, do an interview, or simply record a how-to video. Instagram is a must for businesses and people. For the normal folks, it’s a place to share pictures of your everyday life. For businesses, it’s a place to share product photos, behind the scenes photos of your business, and anything you want to share with people to encourage them to use your business. 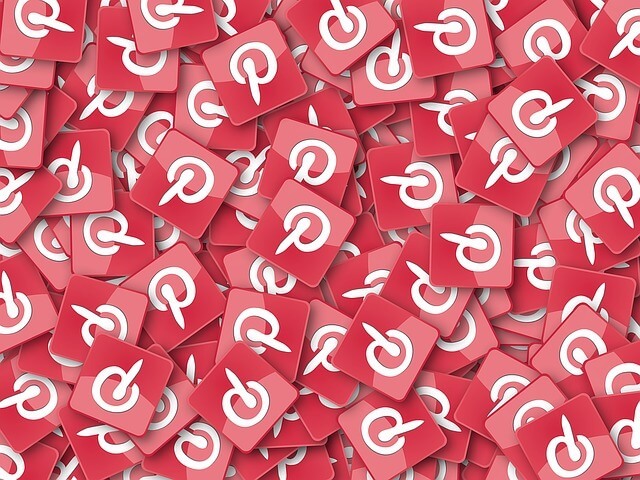 Pinterest is a good way to get your blog posts noticed, as well as your products. Make sure that the pages you want to share on this pinning site have photos since that is the basis of the pins. People see the photo first, then read the info that is included. Google+ still doesn’t get enough love, but it is a good place to go for social media. It’s especially important to those that have a Gmail email account. When you’re on Gmail you automatically end up on Google+, so why not use that platform to share more things about your life or business. SnapChat is more popular with the crowds of those that are in their twenties, or younger, online. If you’re in that age bracket, or your business caters to those in that age bracket, you should be using it. Like Instagram, it’s all about photos, but these are quick pics that don’t stick around for long.